Are you happy with your current wealth plan and satisfied that your retirement plan is sufficient for your needs? 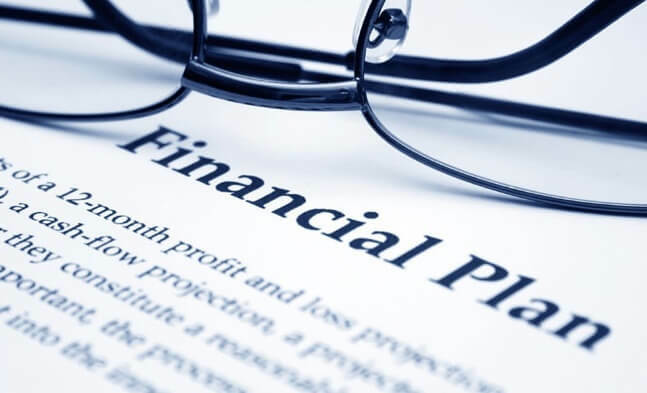 Are you sure that you are on the financial path that will provide you with all that you need during your retirement, or maybe you would like to consult a professional to get another perspective? ..and we can customise a comprehensive plan to make sure that you have, and continue to have everything that you and your loved ones need.